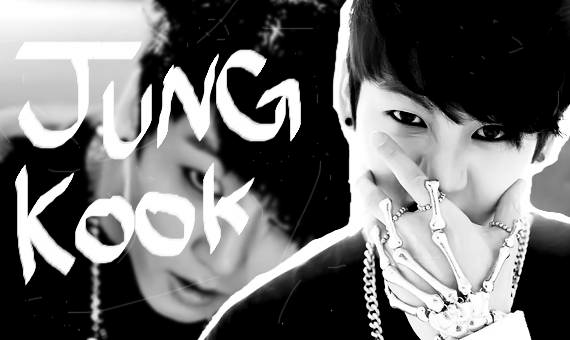 ♥ º ☆.¸¸.•´¯`♥ Jungkook! 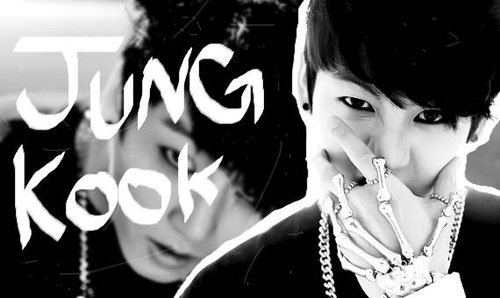 ♥ º ☆.¸¸.•´¯`♥. . Wallpaper and background images in the 全正国（防弹少年团） club tagged: photo jungkook soul-dragneel. This 全正国（防弹少年团） photo might contain 肖像, 爆头, 特写镜头, 特写, and 爆头特写.